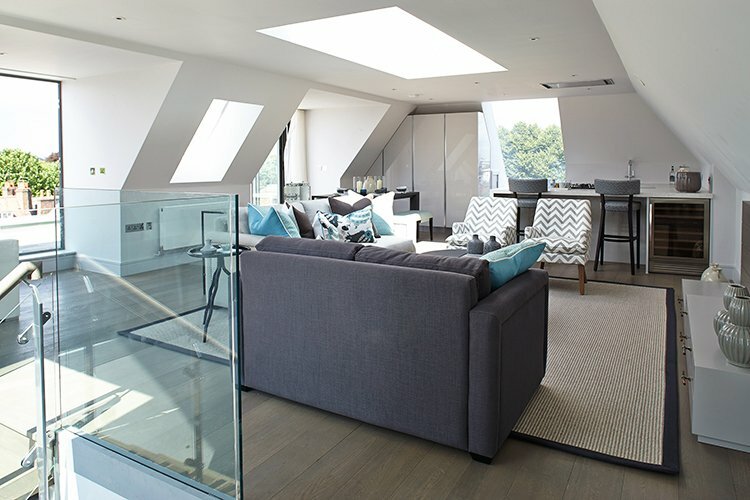 Platinum Land is a London based property development firm specialising in urban infill sites. Our overall desire is to raise the bar for luxury developments. Our experienced Team have impressive backgrounds in planning, architecture, construction, design, and engineering as well as a wealth of experience in majorly successful, superior London based projects. We carefully select our sites and then take them through planning, development and sales with unmatched commitment to quality and innovation. To date our projects have given our investors returns that are far superior to the typical industry norms. We complete on mid sized properties and we seek to improve the site value with expert focus on planning consent. Furthermore, we build out a selection of our projects to a higher standard than local competitors, using innovative design and carefully selected finishes. Each member of the Platinum Land team is proud of the exceptional standards of design and ingenuity applied to each of their projects, and in the timeless quality that is evident in every detail. sized within the London Market. with opportunities to use our proven planning skills. Our wealth of expertise gives us the edge on all technical aspects and legal implications surrounding the most complicated of planning applications. Our elite knowledge and ingenious problem solving skills are endorsed by our consistently successful planning applications on past and current projects. In order to maximise the return from our properties, we have a team of experienced construction experts and sales companies available. However, this is on a sub-contract basis. As such, we do not need to build out to keep overheads going. We have a track record of predicting build costs accurately, and will only do so when we are confident of achieving our conservative sales estimates, delivering on our predictions to investors. We thrive to deliver uniquely beautiful spaces with the use of design ingenuity, aesthetics and functionality. Each design is tailored and diversified. Our team ensures they are taking every opportunity to add beauty whilst maximising the building’s full potential. A successful project depends upon the coordination of multiple parties as they interact with the project schedule. Our specialist Team assume complete responsibility for the entirety of our development projects from inception through to completion. Our above average returns, of in excess of 50% on an annualised basis, are not attributable to higher risk, but due to our discerning property selection process, low cost base and superior execution of our plans for our projects. Platinum Land’s develops vacant or undeveloped urban sites at the heart of existing communities in and around the historic and magnificent City of London. Specialists in maximising the building’s full potential, Platinum Land ensures unique designs, consisting of beautiful, innovative, and timeless residences that contribute to and compliment the existing environment. Whether it is fastidiously preserving a beautiful historic building or invigorating a community through urban infill development, our projects help shape the landscape of London.